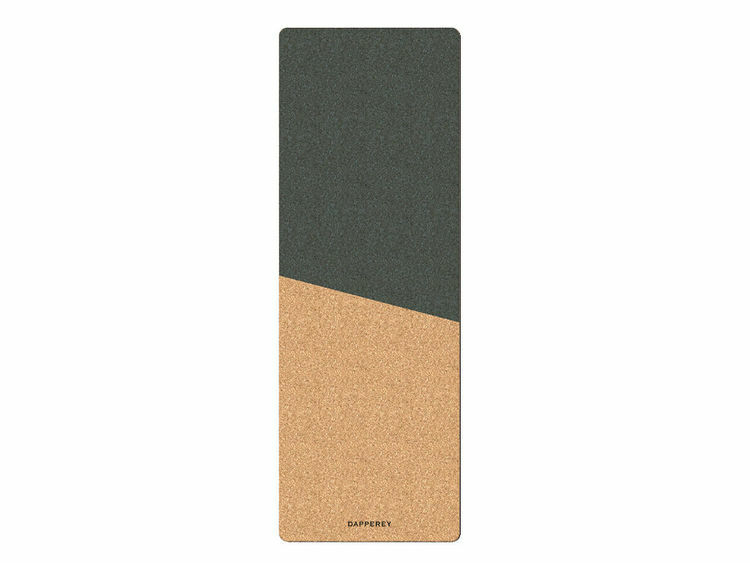 100% ecological Cork yoga mat "Tilt". Cork is a perfect material both for excersie and the environment. Dappereys luxurious Cork yoga/training mat features a beautiful, truly natural non-slip cork surface. The cork is highly durable, naturally antimicrobial and easy to clean. The natural rubber backside make the mat stay still while you practice your yoga skills or burpees.